Sustainable fall prevention for utmost safety. 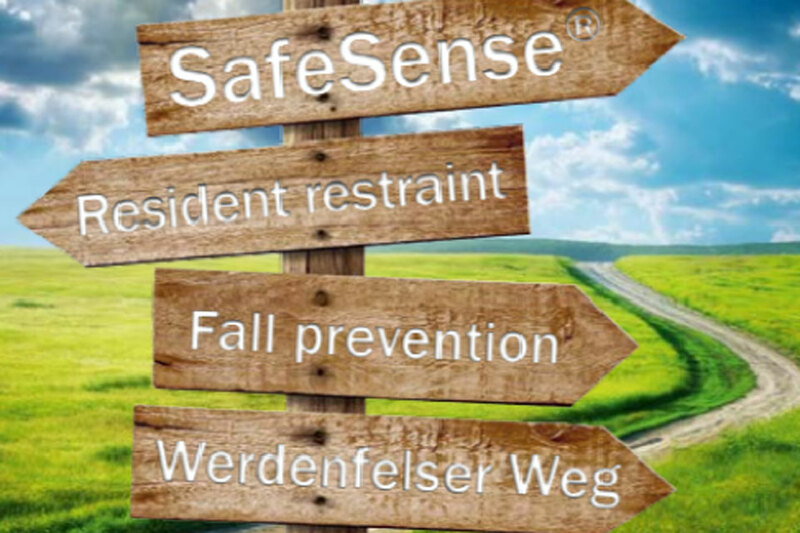 This is what the SafeSense bed exit assistance system of wissner-bosserhoff stands for. 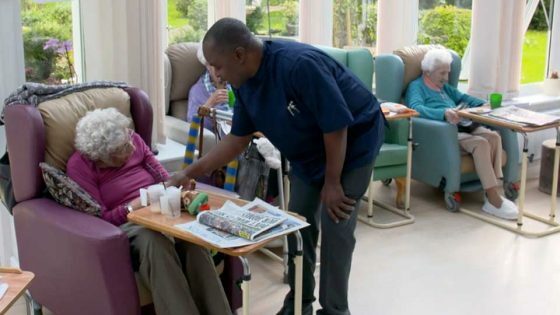 On a national average, the annual number of falls in nursing homes and hospitals is 1.5 falls per bed*. The consequences of falls to a patient’s health are often very serious for elderly people and, in the worst case, even irreversible. SafeSense can considerably increase the level of safety, especially during night and weekend shifts with fewer staff. Especially at night, the bed exit assistant system can minimize the need for side guards. The freedom of the resident/patient is upheld. An automatic night light helps the resident/ patient to safely find the way to the bathroom at night. It is automatically switched on when the resident/patient leaves the bed and is switched off on return. 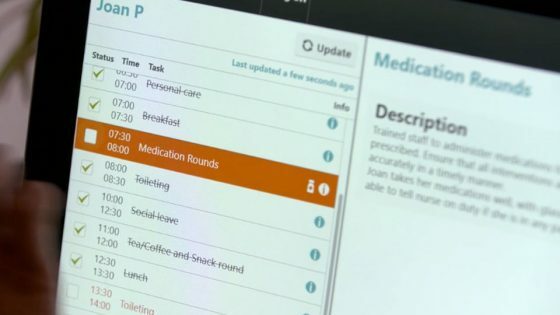 The interval of the nurse call timer can be set flexibly according to the individual degrees of mobility of the residents/patient.